NEW for 2012, a pretty shortbread pan that bakes up 8 heart-shaped cookies. 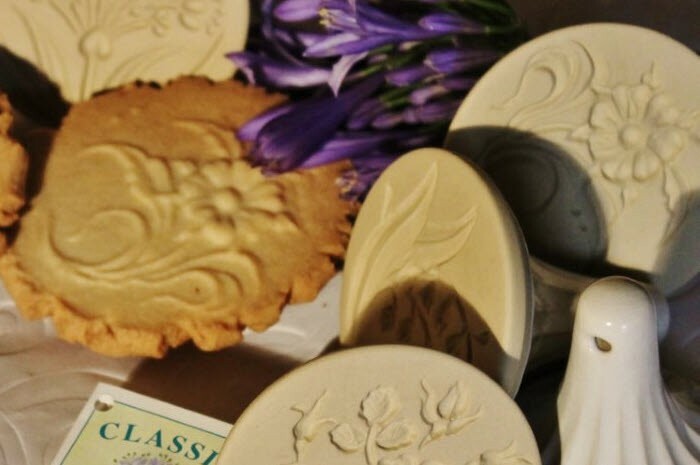 Each cookie is decorated with a different Meadow Flower. 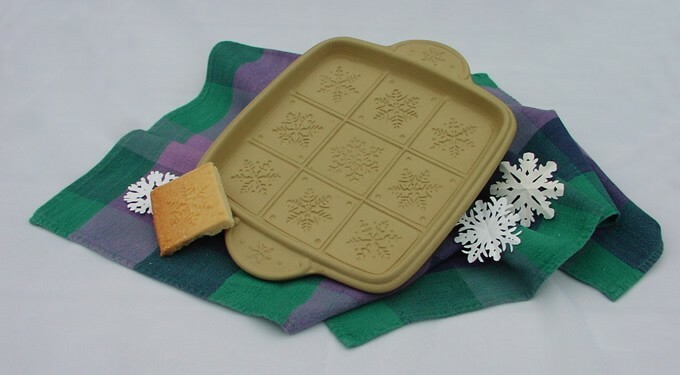 Your shortbread pan will bake shortbreads that are perfect for Valentine’s Day, Weddings, Mother’s Day, or any time you want to let someone know that they are dear to you. 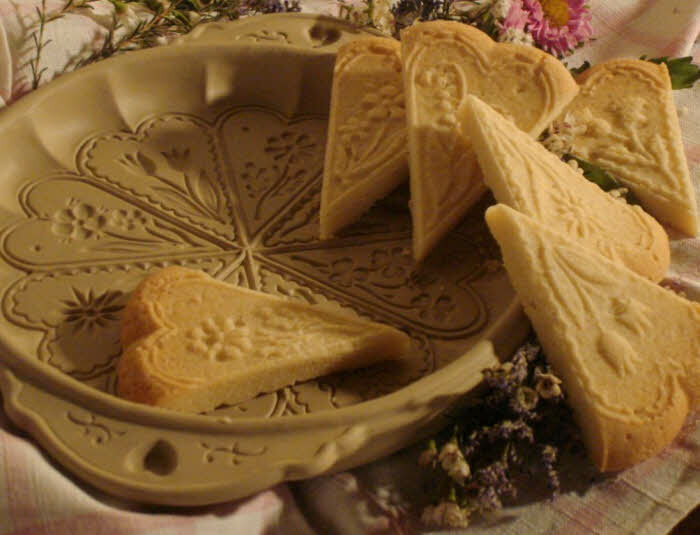 I had a thistle shortbread pan that I have used with love for many years. Unfortunately, it was broken this week and I am looking to replace it. I would also be interested in obtaining the “British Isles” pan. Could you let me know how I would go about getting these two pans? I reside in Ontario in the Niagara region. Lee Valley Tools in Canada carries the Thistle Pan, and they do mail order. That would probably be your cheapest route, since you are in Ontario. They do not, however, carry British Isles. Amazon or a number of our other stores would probably send you a British Isles Pan for a little higher shipping charge. Check the “Find A Store” tab at the bottom of the Home Page. You can then go through stores to contact. 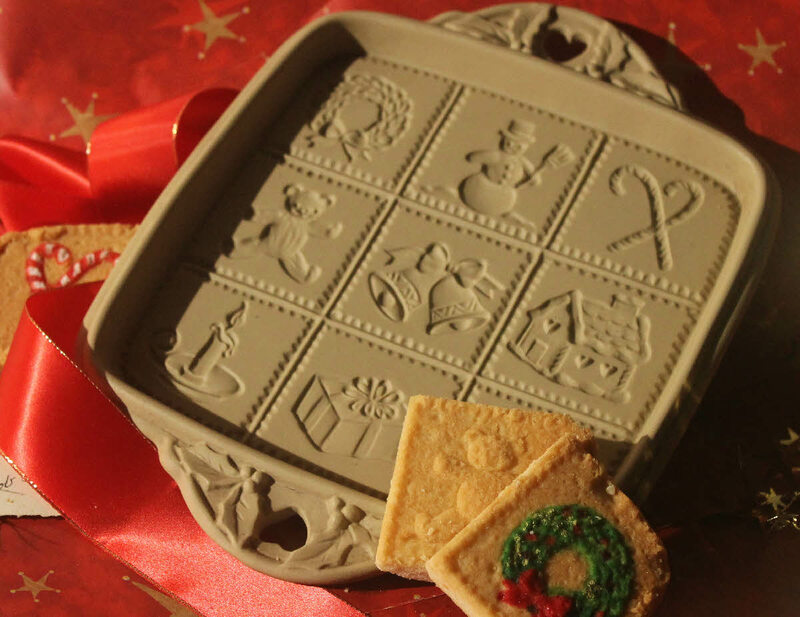 A friend gave me a shortbread pan as a gift and I love it.Now I want to purchase one for a friend who is a shortbread lover and I don’t know where I can get one. There are lots of recipes and complete trouble-shooting directions on the https://www.shortbreadpan.com website. Click on “Recipes”, and be sure to view both ages.